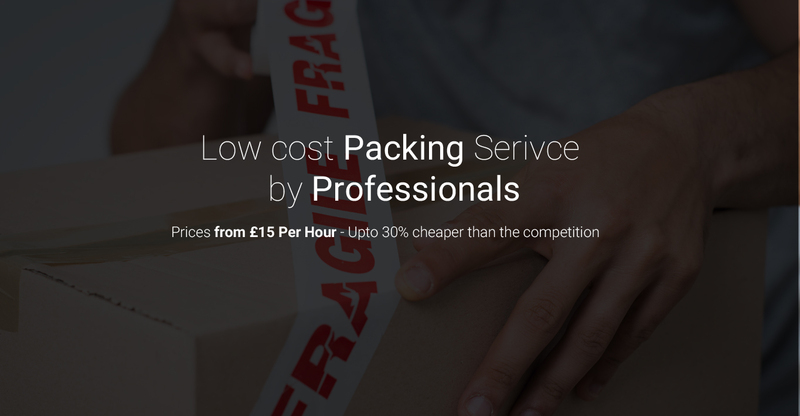 CHEAP PACKING SERVICE FROM £15 PER HOUR, WE CAN ALSO SUPPLY BOXES AND PACKING MATERIALS. 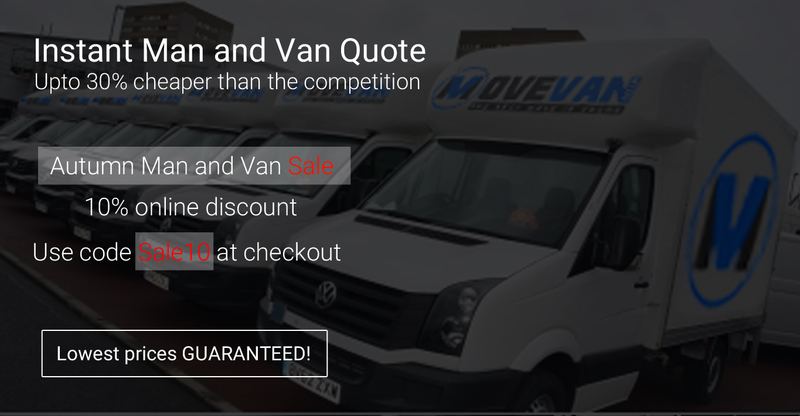 Movevan.co.uk, being a highly customer oriented moving and removal company understands the troubles of packing at the time of relocation or moving from one place to another, either temporary or on permanent basis. In spite of putting you under heavy cost and stressful situations, Movevan enables you to carry out your packing in a faster, smoother and much safer way. We not only save your efforts but also let you enjoy peaceful relocation or moving process by effectively handling your packing and moving needs. We, Movevan.co.uk are instrumental in delivering a cost effective range of packing and moving services. Our wider customer base encompasses relocation services, corporate shifting and related packing, household shifting packing service, warehousing, loading and transportation, car carriers and loading and unloading of packaged items. 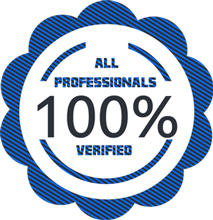 In addition, you don’t even need to arrange the necessary stuff for packing, since we have our own online store, you could order it directly from us or allow one of our experts to arrange the purchase and delivery to your home. Packing has never been so easy and fast! Let us know what you need to move and allow one of our expert advisors to arrange the packing service for you.